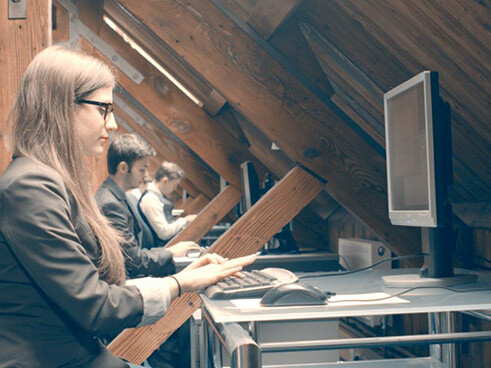 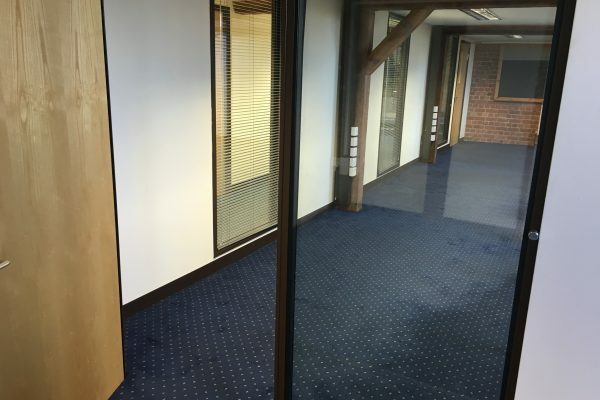 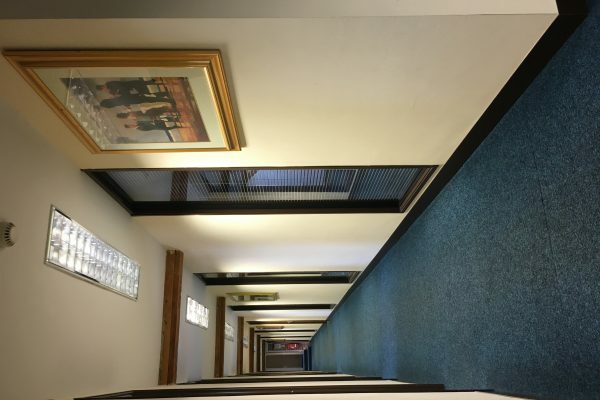 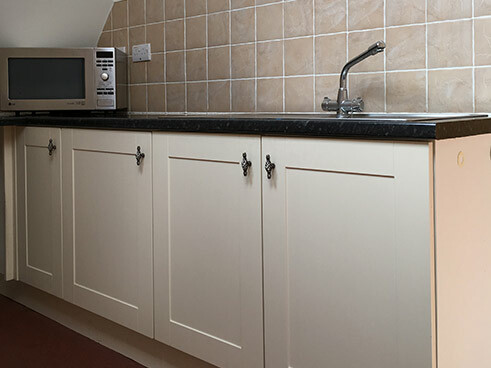 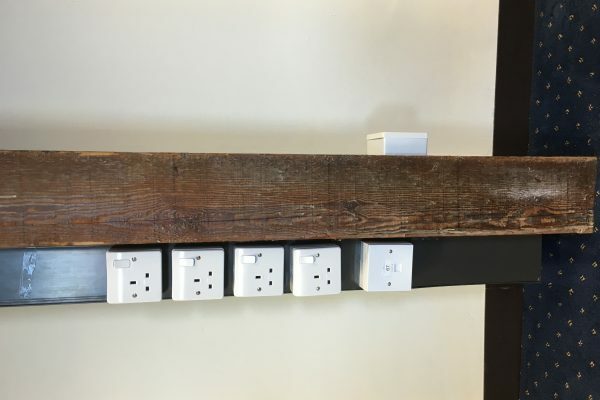 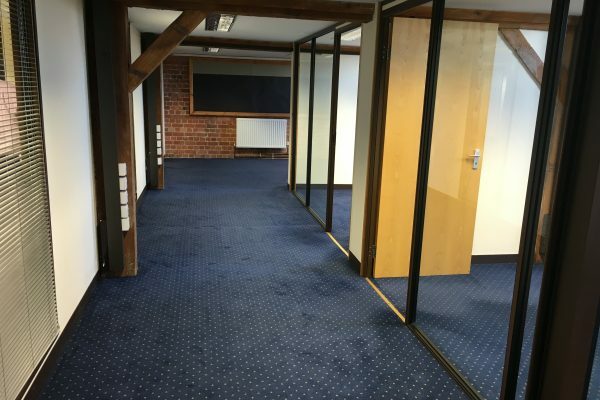 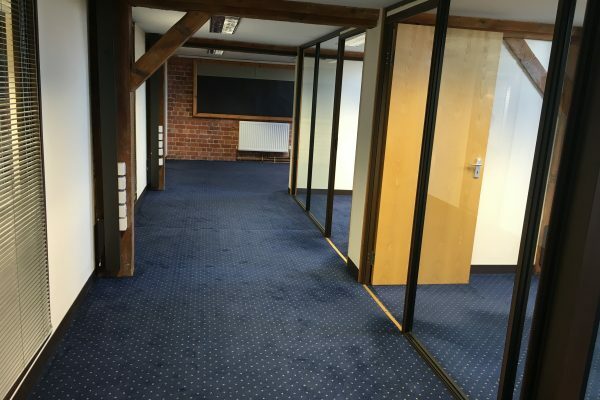 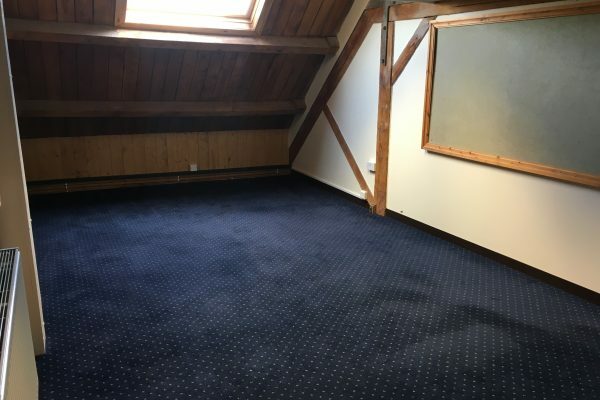 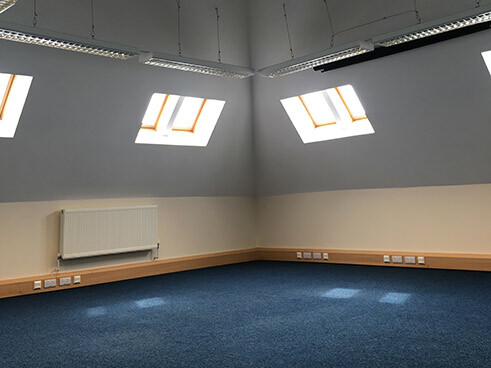 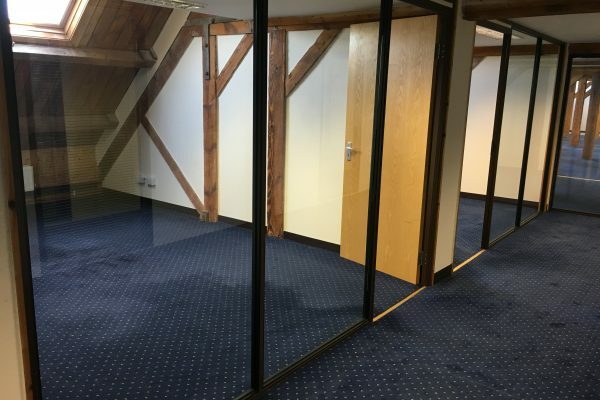 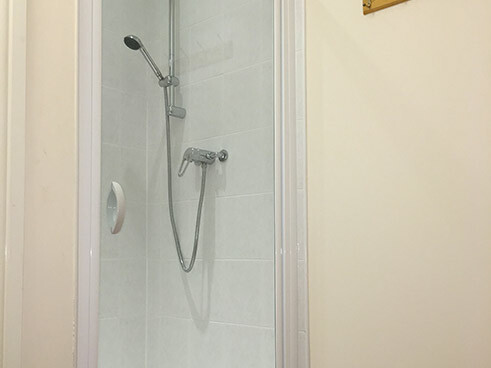 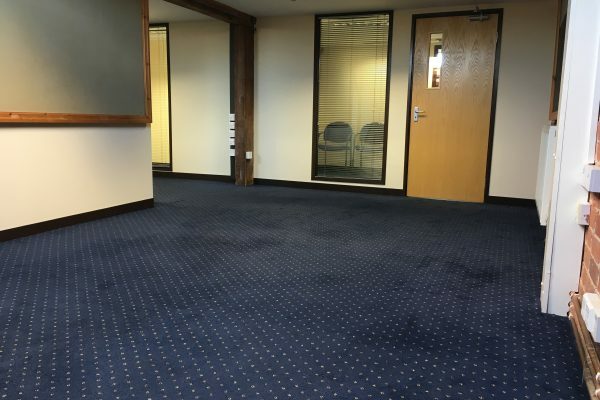 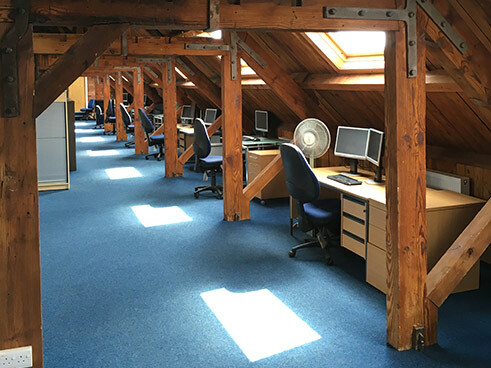 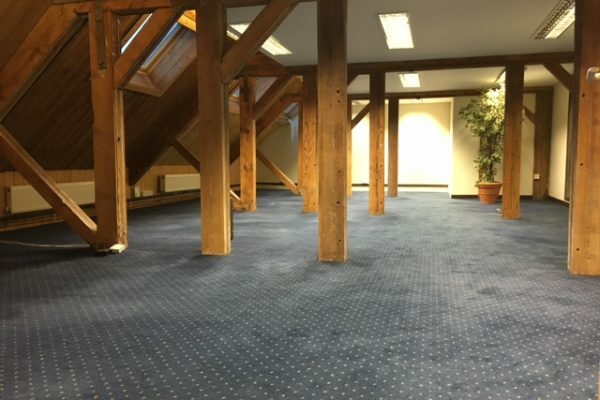 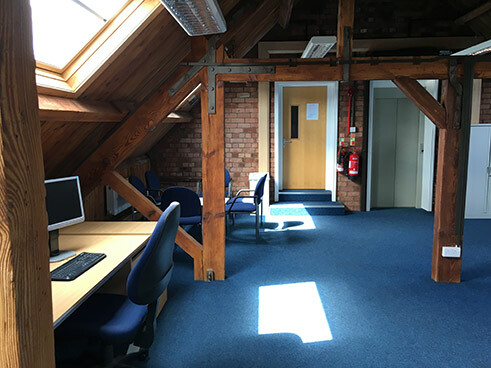 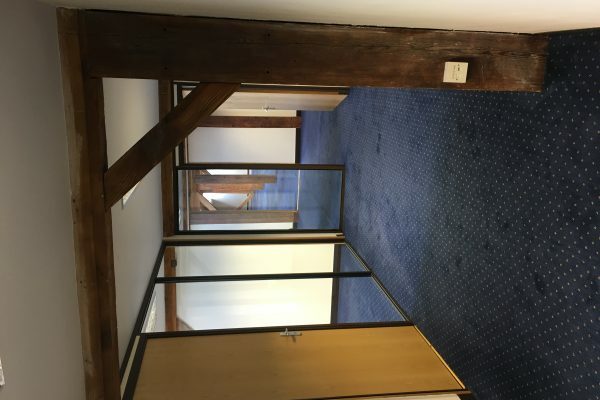 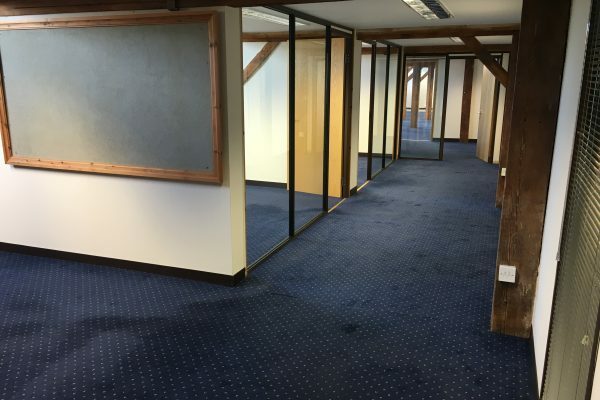 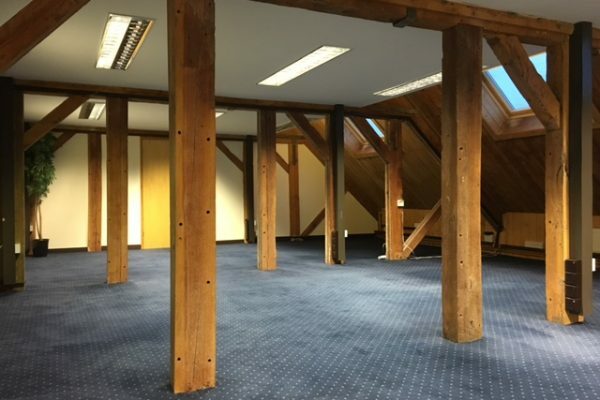 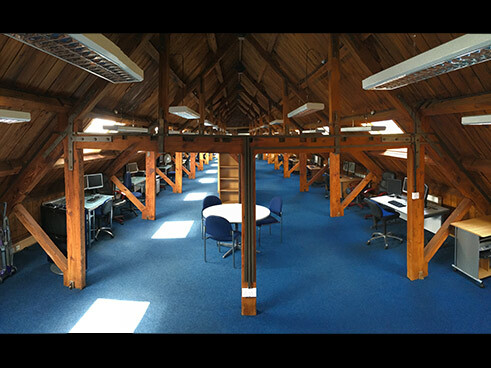 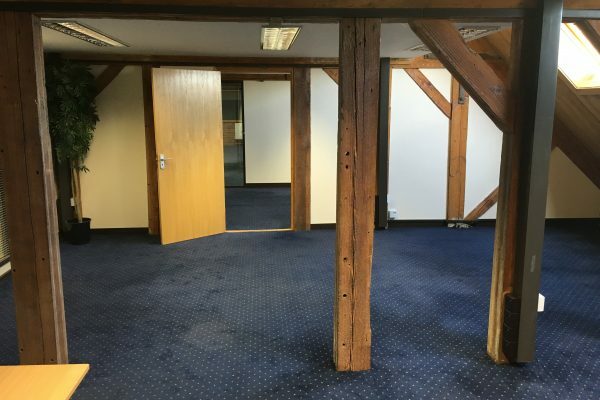 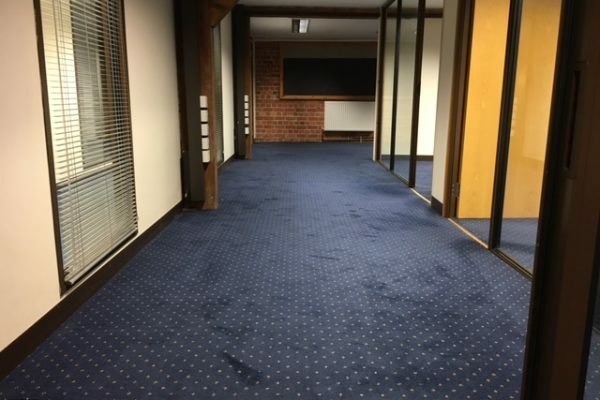 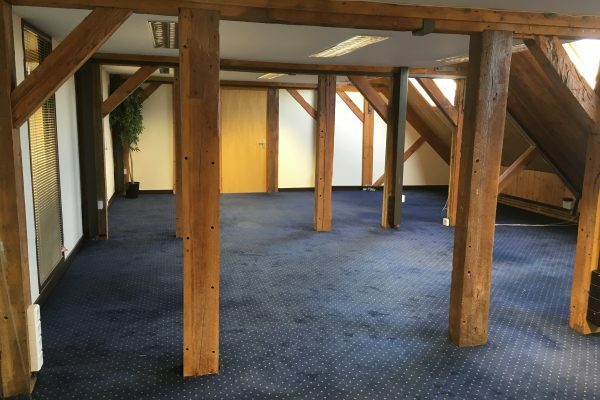 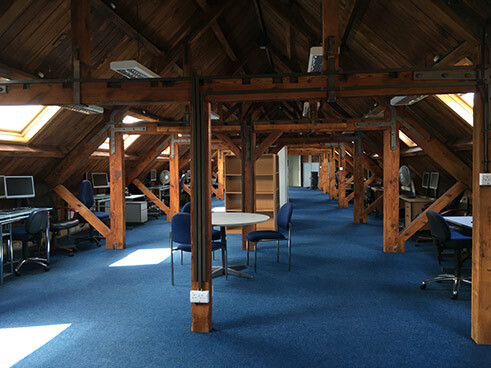 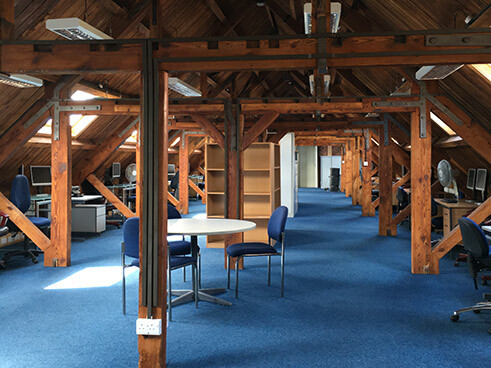 We have available this great office space spanning the length of the second floor of The Malthouse. 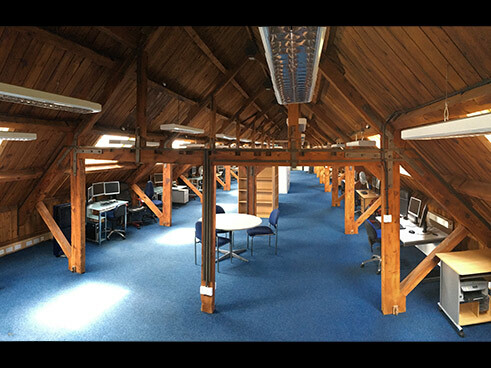 We have available our largest most prestige’s office space on site spanning the whole 3rd floor of the building. 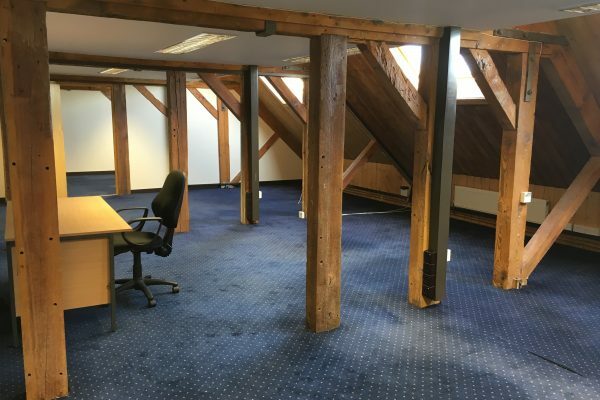 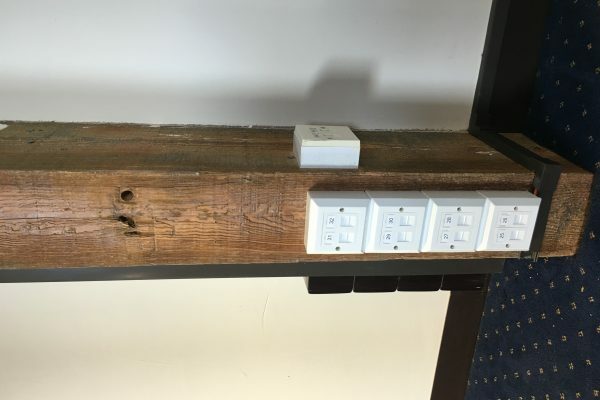 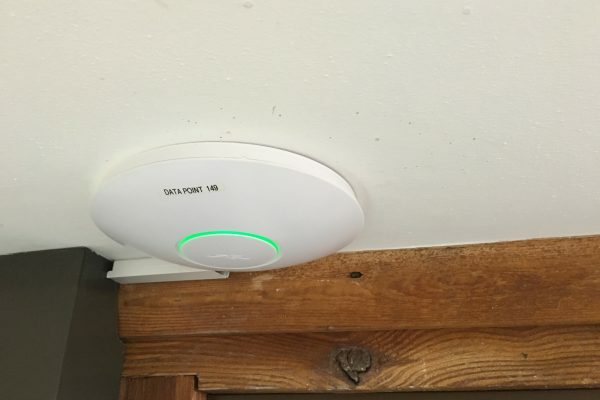 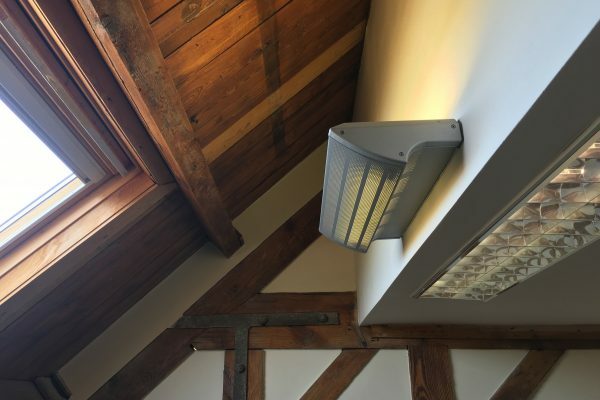 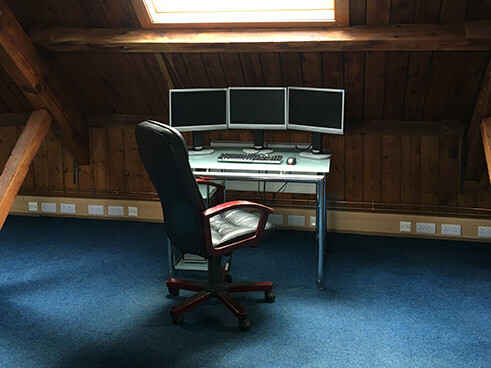 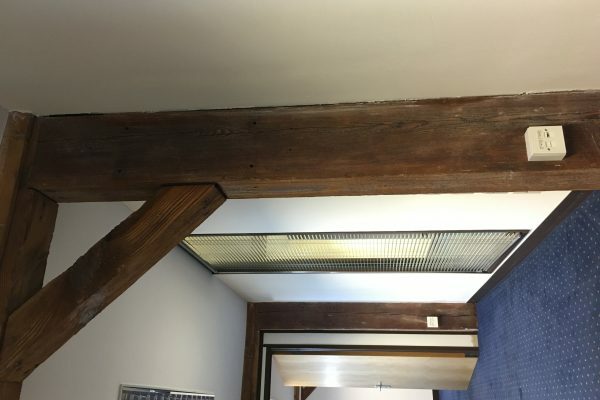 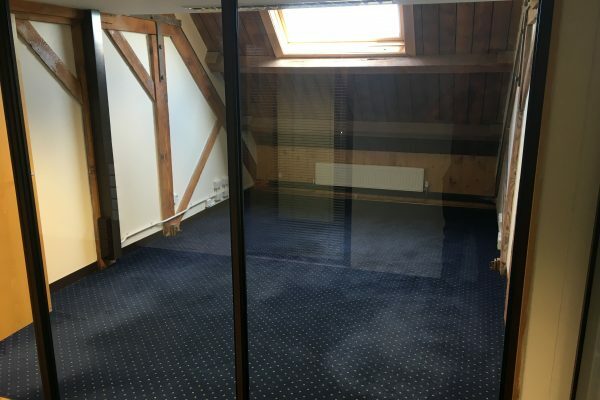 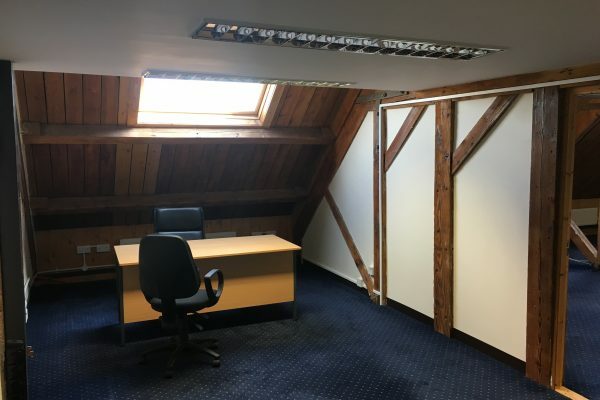 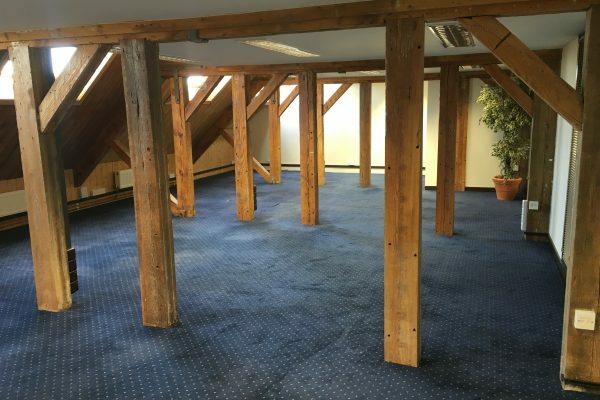 This fabulous space shows off the fully exposed timber frame roof giving it fantastic character making it a great private working environment.